Michelle is a Senior Manager specialising in executive coaching, strategy research and market analysis. She works with leading corporations to analyse their markets and crystallise the findings to inform forward-looking strategies for competitive advantage. 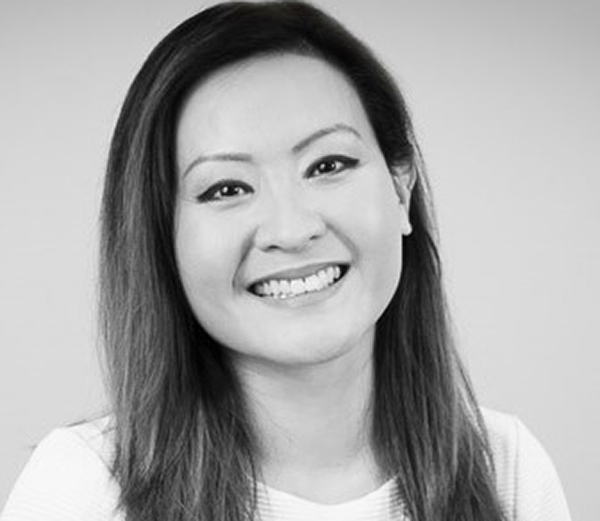 Prior to Bendelta, Michelle was a Research Analyst for Frost & Sullivan specialising in biotechnology and pharmaceuticals across Australia, Asia Pacific, North America and the EU. Earlier, she was an analyst with the Department of Infrastructure, Planning and Natural Resources where her work contributed to the NSW Government Metro Strategy. Michelle has an in-depth knowledge of the commercialisation of intellectual property, having written technology-based business plans and consulting work for the Australian Graduate School of Management. She also has experience within the investment banking sector where she was responsible for analysing publicly listed Australian and Asian biotechnology and healthcare companies. Michelle is a graduate from the University of New South Wales, and holds a double degree in Commerce (Hons)/Science with majors in Biotechnology and International Business. Michelle also has a Masters in Applied Science (Psychology of Coaching) from the University of Sydney and holds a Diploma in Innovation Management.